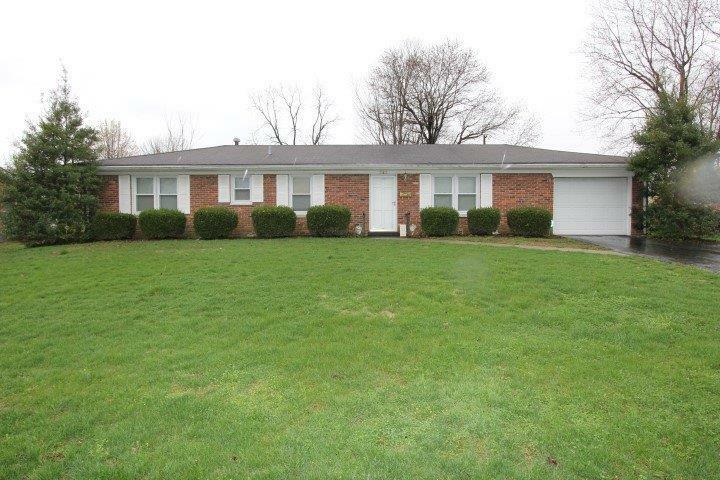 Spacious ranch style home with large lot 91 x 142 located close to schools and shopping! This ranch style home has a large living rm, den/dining area, eat in kitchen and 3 bedrooms and 1.5 bath. Kitchen and baths have ceramic tile flooring and there is hardwood under the carpet! All of this in addition to an attached garage. This property is being sold as is with inspections welcomed.